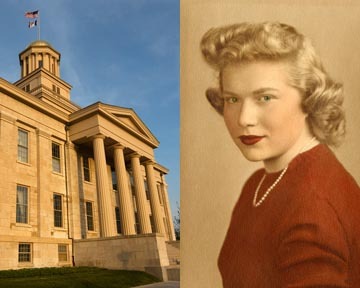 In 1946, as part of an entrance physical examination to University of Iowa, Betty was diagnosed with Type 1 diabetes. At the time, it was considered a death sentence. She was 18.